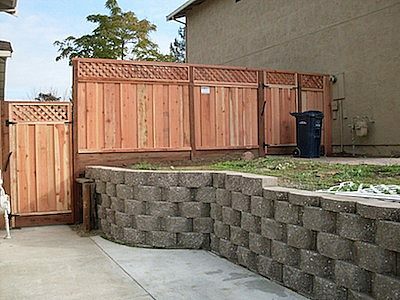 Retaining walls transform many sloping, hillside properties into beautiful and usable outdoor spaces. 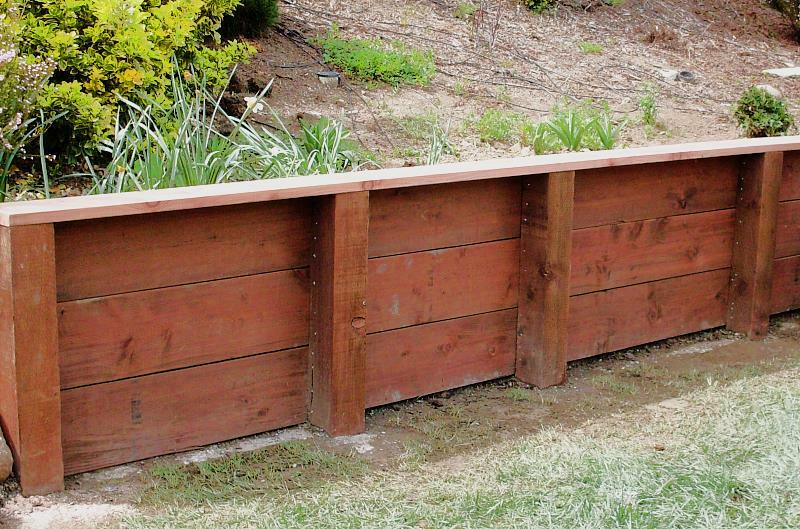 Creating gardens and maintaining hillsides, they make a beautiful addition to your home. 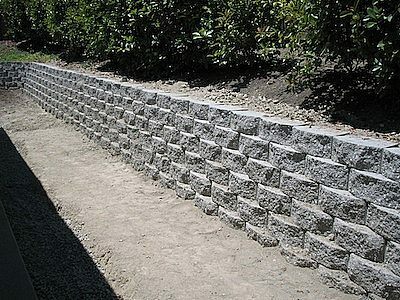 Because they often must bear a heavy load, a retaining wall’s proper construction is very important. 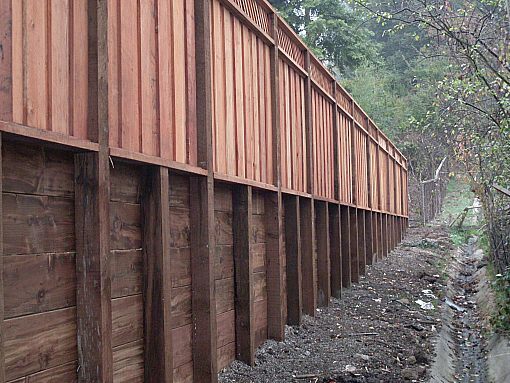 From simple walls to expansive ones, at A & J Fencing we take into account the load, drainage and challenges to ensure your retaining wall will stand for years to come. We build retaining walls from a variety of materials so you can complement your home and garden. 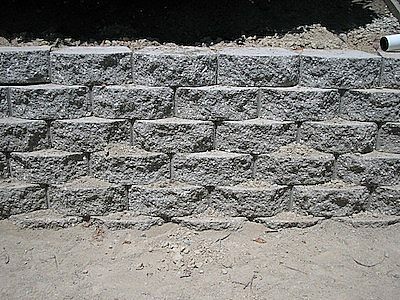 For a free estimate on building a retaining wall contact A & J. 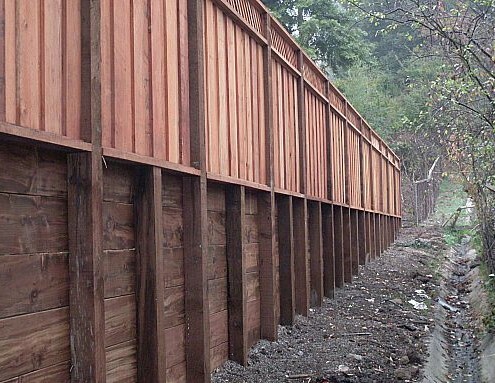 One of our project managers will come to your property, discuss your plans and provide a thorough estimate of the job. 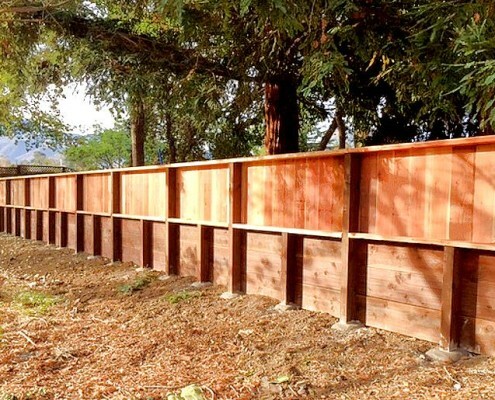 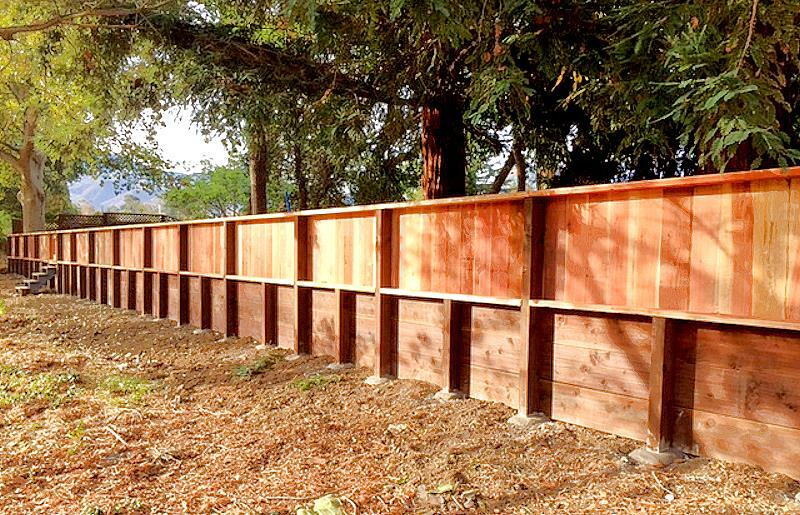 In addition to retaining walls, we also build redwood fences, redwood decks, composite decks, gates, patio covers and a variety of other outdoor projects. 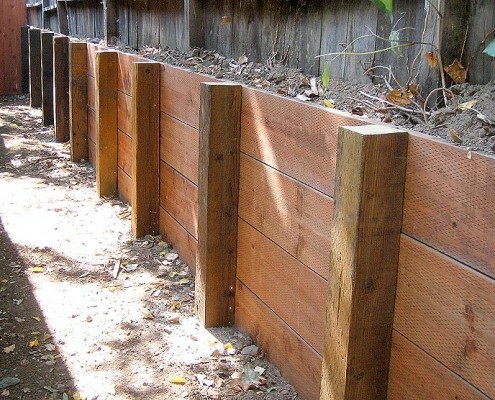 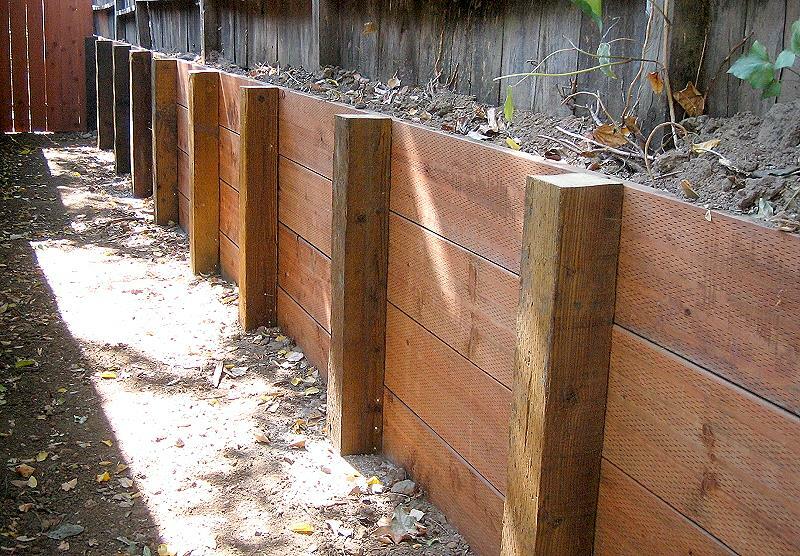 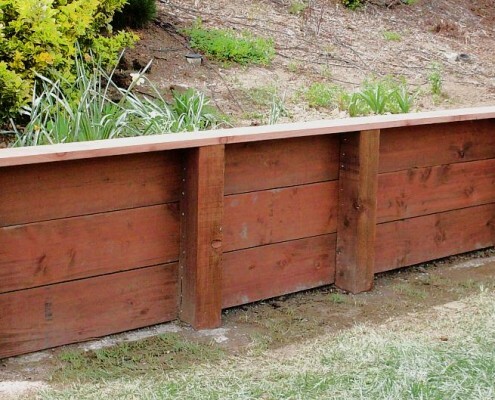 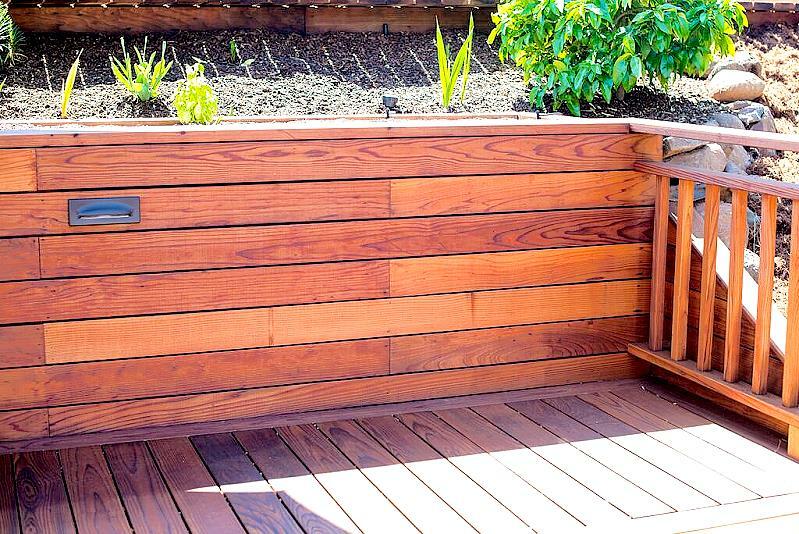 Our pressure treated wood retaining walls resist rot and decay while providing safety and protection for your back yard. 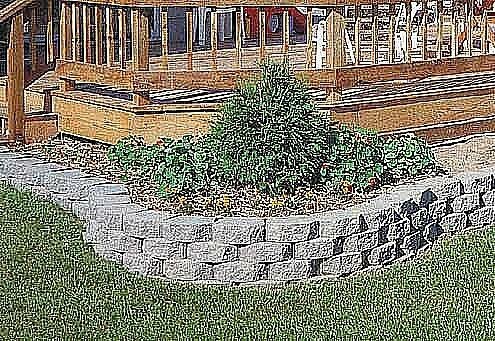 Our legacy block retaining systems are ideal for curved or straight retaining walls, planter boxes, yard dividers or soil retention. 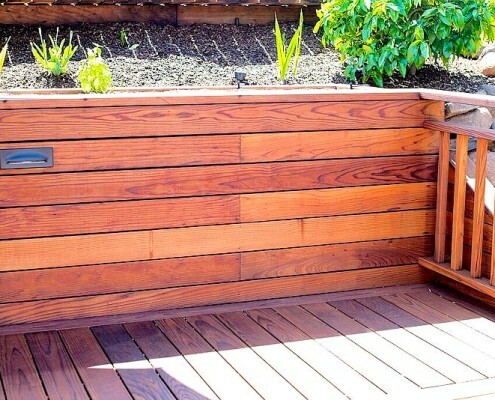 Great curb appeal!